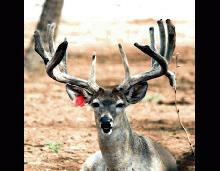 With a score of 291 B&C main beams both over 31 and an inside spread of 30 Slick was an impressive buck at 3. 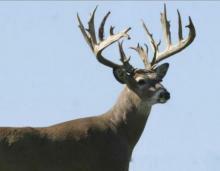 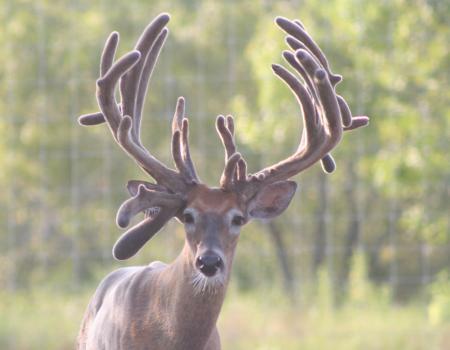 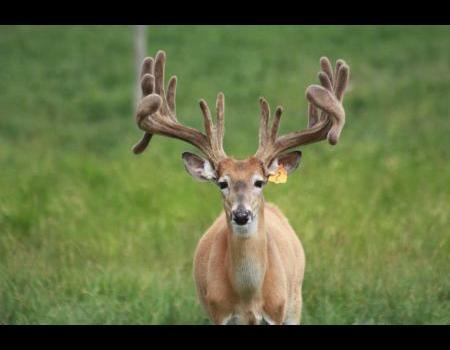 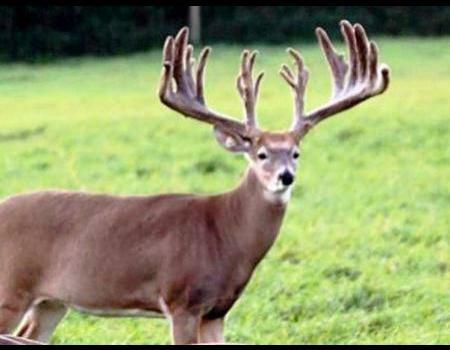 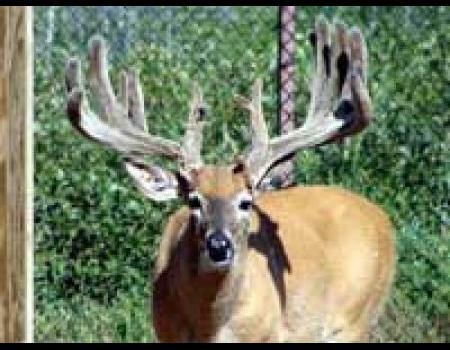 At age 4 he grew a 2Nd beam which was likely the result of damage Slick had an amazing group of big framed sons in 2011. 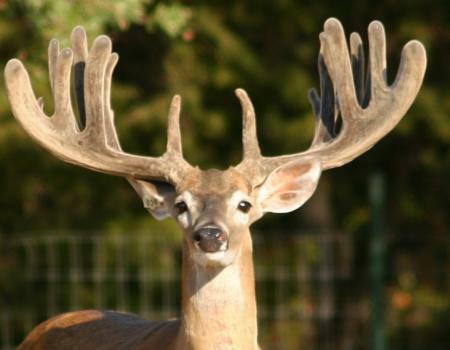 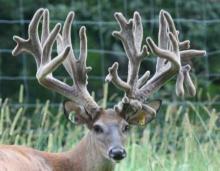 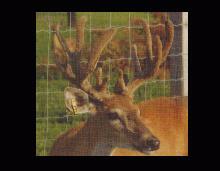 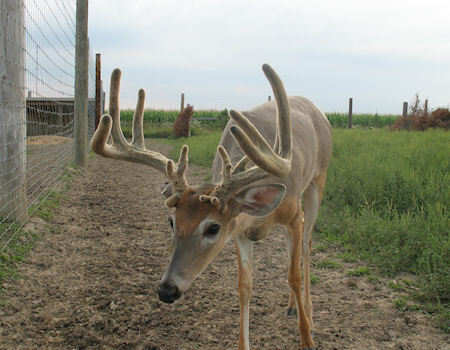 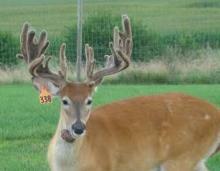 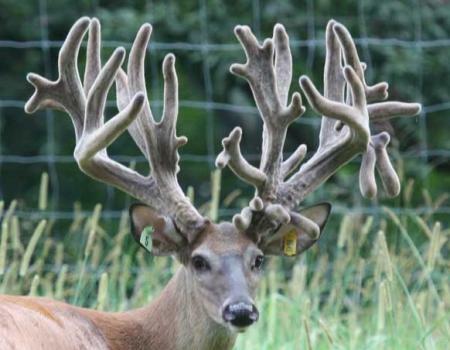 One of the best producers in the history of deer breeding. 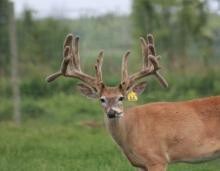 Owned By S&S whitetail Galore. Billy & Mitzy Sage.